We are back with some quick updates and then the first of our pieces reviewing what Kate wore in 2016. We begin with two new engagements on Kate’s Calendar next week. Wednesday, January 11th: Kate and William will visit Child Bereavement UK’s London Centre; this is the Centre’s one year anniversary. The Duke & Duchess will see a Family Support Group session where children, their parents, and carers meet other families to explore themes of memories, feelings, support networks and resilience. Prince William is the organization’s royal patron. Wednesday, January 11th: The Duchess will also visit the Anna Freud Centre’s Early Years Parenting Unit (EYPU) to learn more about their work with families who have children under five years old. This is the Duchess’ second visit to the Anna Freud National Centre for Children and Families since she became the charity’s patron in May of last year. 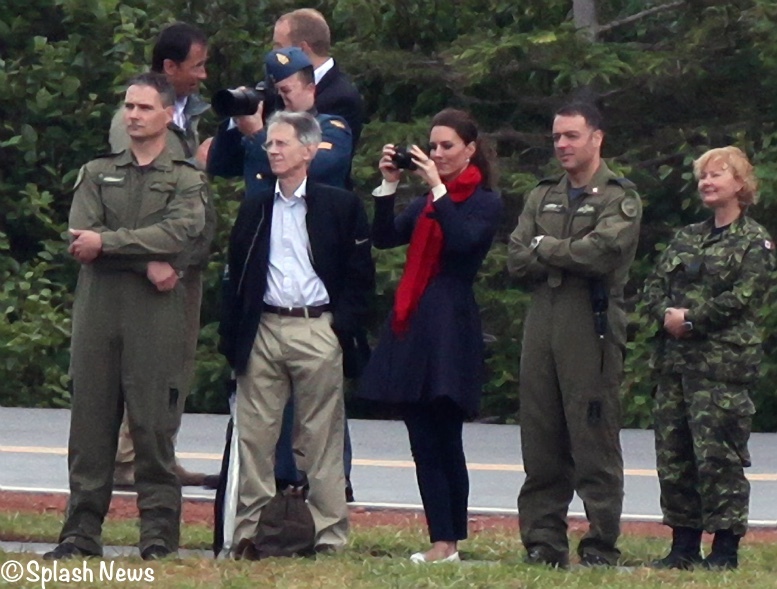 Also today, news about an honor I thought was announced last year, but apparently was not: Kate has been made an honorary lifetime member of the Royal Photographic Society.